The earlier releases by Texas-based The Howling Void explore an almost pure doom metal sound – all Sabbathy riffs played at funeral pace, only occasionally lightened by slow piano motifs. For doom fans, each presents interesting listening, but this fifth release ‘Runa’ is epic in almost every sense. The purer doom elements have been tempered by a greater inclusion of keyboard sounds, often lending things a more symphonic style. Yes, it is more symphonic, but nothing here would appeal to fans of those over-hyped, reasonably marketable indenti-kit symphonic metal bands who’ve spread across Europe like a plague. ‘Runa’ isn’t concerned with mixing metal with the embarrassingly twee while some woman wearing a leather corset wails incessantly; fear not – it’s just more a natural progression from previous recordings, blending the doom with a smattering of ambient black metal a la Wolves In The Throne Room. Those who want the huge and the doomy certainly won’t feel like the band has somehow sold out. This isn’t really a band, either, of course. 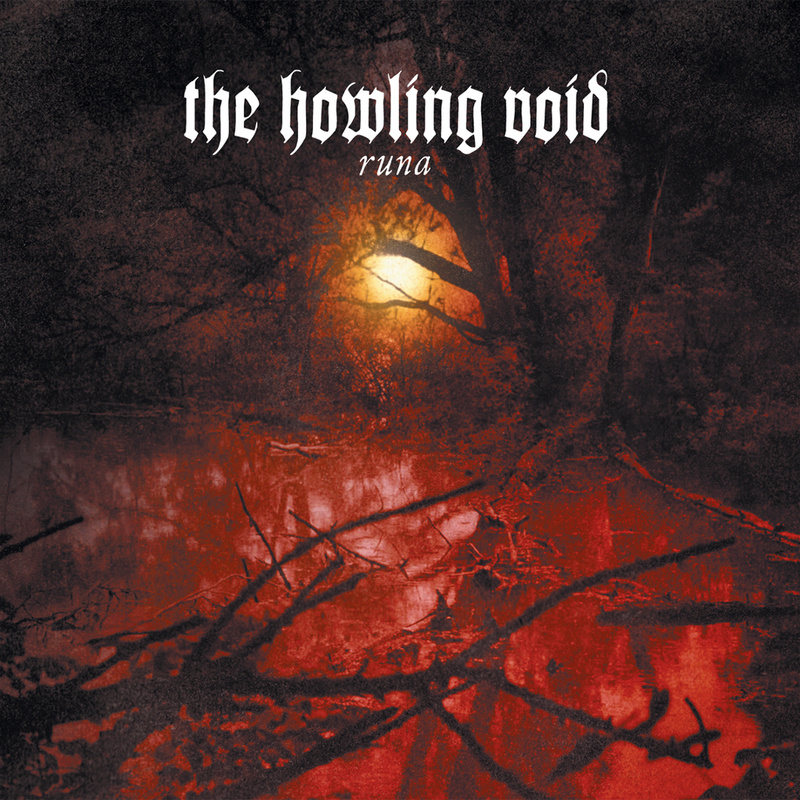 It’s the work of just one man – the mysterious “R.” plays everything on recordings released under the Howling Void name (and he probably doesn’t wear a leather corset). The fact that a one man army could compose and perform a work as complete sounding as ‘Runa’ often does is truly astounding. For those who grew up in Kent, Maidstone’s Mote Park is likely to hold childhood memories of family picnics and feeding ducks. It seems almost inconceivable that very same park in the middle of an incredibly residential area, albeit many years later, would play host to a variety of superb rock bands. On the evening of Saturday 25th July, classic rock legends Scorpions are the headliners at the very first Ramblin’ Man Fair, but they’ve also got sterling support from NWOBHM legends Saxon, among others. Over the years, Marillion have released some great albums and played some fantastic shows. Their 2004 double album ‘Marbles’ and following tour very much represents a high point in the band’s career and post-80s fortunes – the shows on that tour were arguably some of the best they’ve ever played. Like every band that has ever set foot upon a stage, naturally, they don’t always get it right and some of the shows promoting their ‘Somewhere Else’ album in 2007 were frankly very dull indeed. On this occasion, Marillion been given the honour of headlining the Prog stage at the very first Ramblin’ Man Fair, a classic rock and prog festival. It’s kind of ironic that a band who spent the whole of the nineties trying to convince everyone they were not a prog band would headline a prog rock stage, but the idea that Marillion have a headline slot at a UK festival is a very appealing one to both the band and their fans. It’s approximately 6:45 PM and it’s finally stopped raining after about twelve hours. It’s wet and cold and half the field’s population are still shuffling about draped in waterproof macs. French progressive black metallers Alcest are coming to the end of their set. Their wall of sound approach is definitely an acquired taste and often makes a lot of their material indistinct within the live scenario, with only occasional tinkly prog flourishes cutting through massive doom riffs. Even so, it’s been enjoyable…and as they churn out their last few oppressively heavy chords (for Alcest have arguably been the heaviest band to appear at the festival), the sun finally breaks through – too little, too late – causing a beam of light to centre upon the middle of the crowd. Had this occurred barely minutes later, you could even jest that it was stage managed, as was such a spooky spectacle. This of course, is the only sunshine we’ve seen all day, and with that, it sheepishly hides back behind a huge blanket of cloud and decides that it’s all too hard. After losing three members following the release of their debut album, Scorpions vocalist Klaus Meine and rhythm guitarist Rudolf Schenker merged with the remnants of a band named Dawn Road. 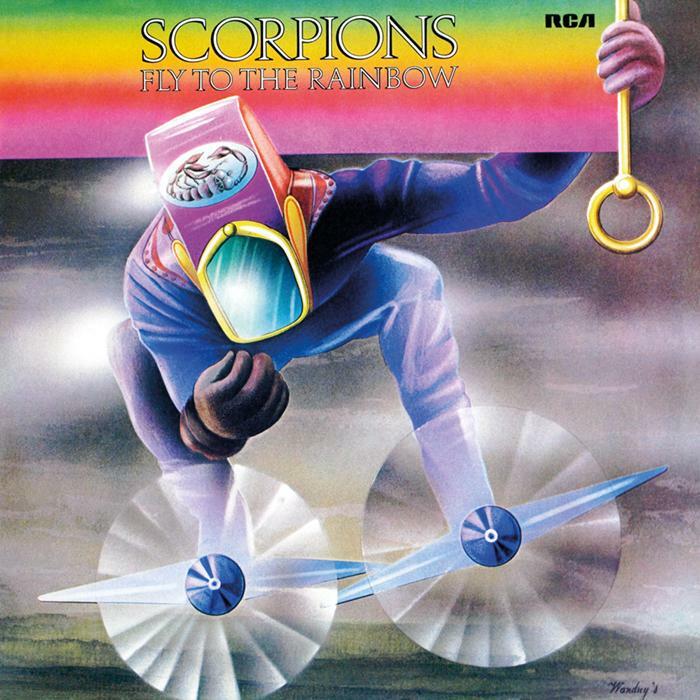 Though the Scorpions name was chosen for the newly formed quintet, in terms of overall sound, their second album credited to Scorpions is a world away from their first. In fact, there are huge chunks of 1974’s ‘Fly To The Rainbow’ where the only recognisable feature is Klaus Meine’s vocal, and even that, in many places, has developed in style.